wedding anniversary gift ideas selected by couples of various ages - so you know they'll love them! 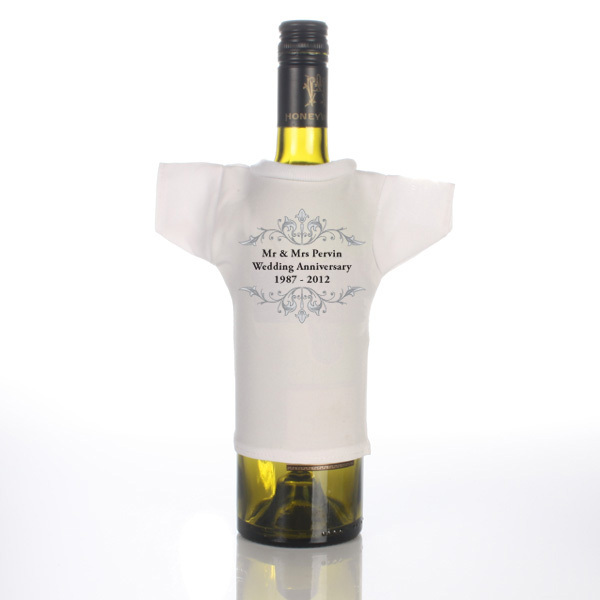 It doesn't matter what the wine is provided it is one that they like because this cute Wine Bottle T-Shirt will be the first thing that the couple notice and will certainly bring a smile to their faces. 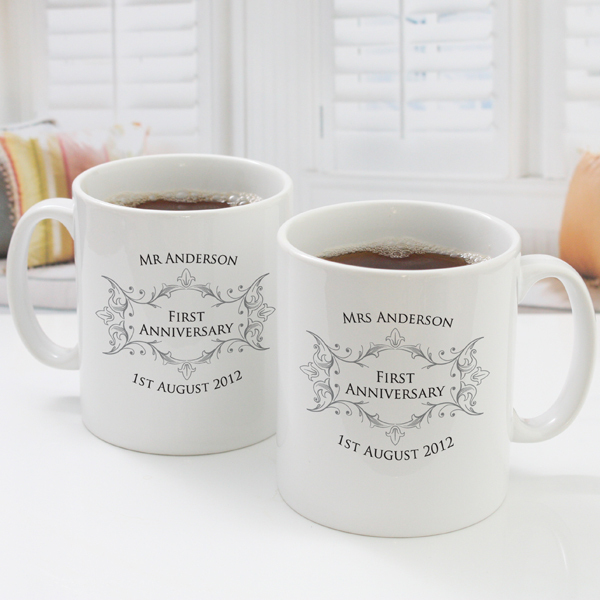 We personalise it with their names and the date of their wedding and anniversary. 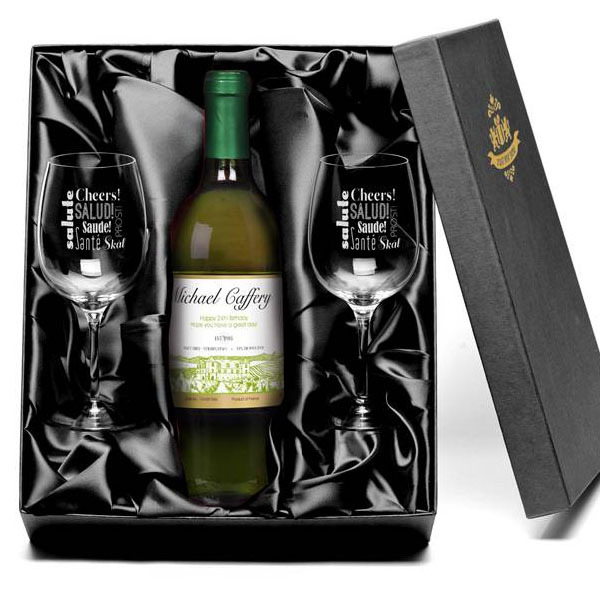 A stunning gift for a special couple celebrating a special occasion. 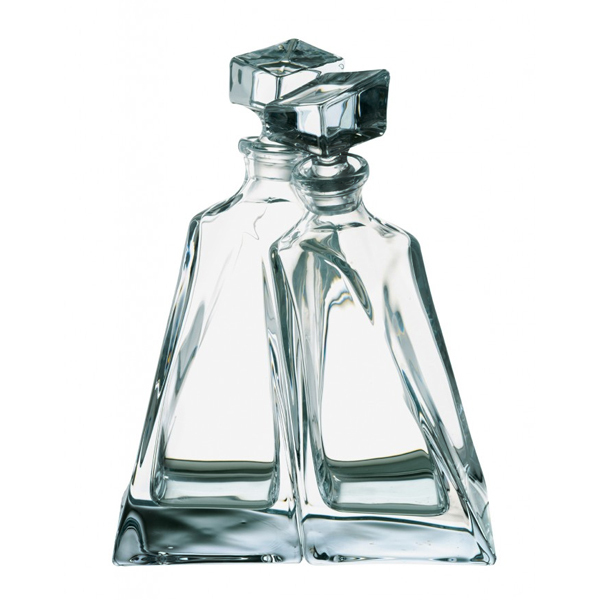 This Bohemia Crystal Decanter is sure to be a really beautiful and special gift. 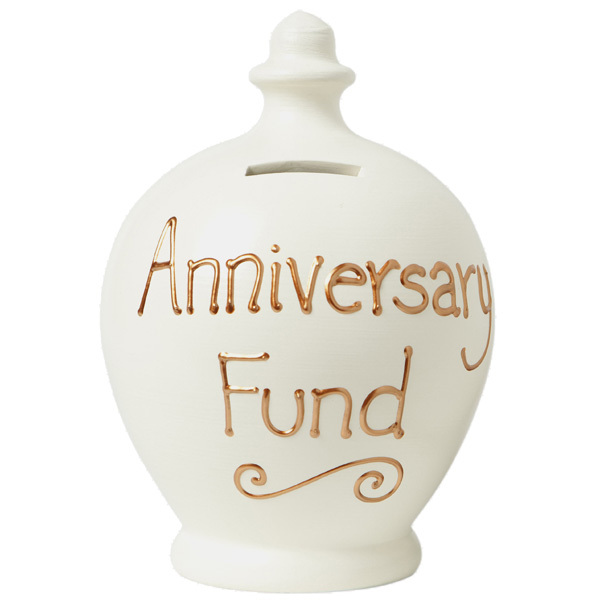 This personalised Terramundi money pot makes a special gift idea for a couple whether they're celebrating a Wedding Anniversary or any other special Anniversary. It's a brilliant gift idea that's sure to help them save for something really special. Show your wife how much you love her with a personalised piece of jewellery handmade and engraved with a special message just for her. 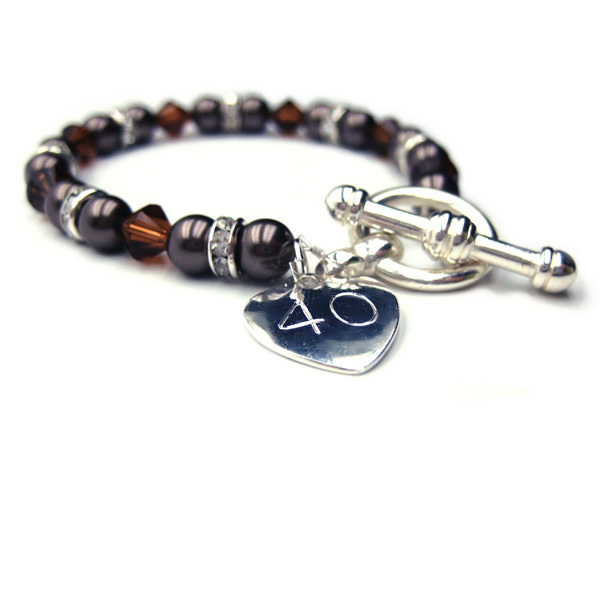 It's a gorgeous gift idea for your wife to celebrate 40 years of marriage on your Ruby Wedding Anniversary. They say that bigger is better, and we can't say we disagree when Champagne is involved! 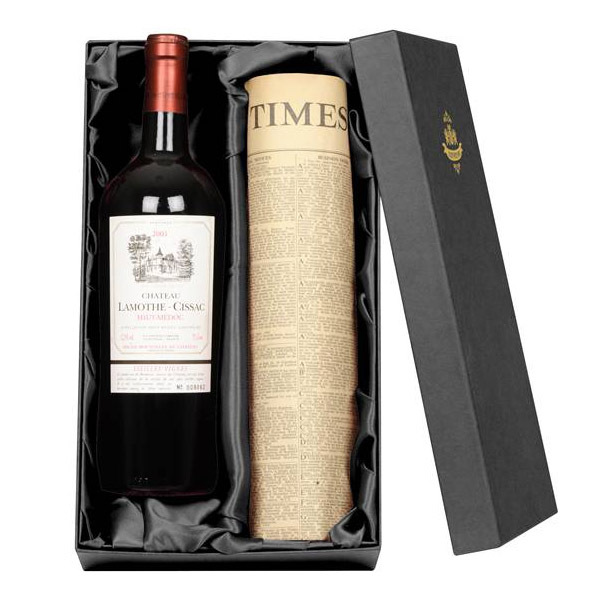 Treat your recipient to this incredible Jeroboam of Champagne! This classy champagne breakfast hamper gives new meaning to breakfast in bed! Sparkling wine, Cuddly toy, Chocolates... This one ticks all the right boxes for a charming romantic gift. Give a special couple this gorgeous Personalised First Anniversary Shiny Silver Photo Frame as a special keepsake for a couple celebrating their first year of marriage.The frame is personalised at the bottom with a name or special message of your choice. 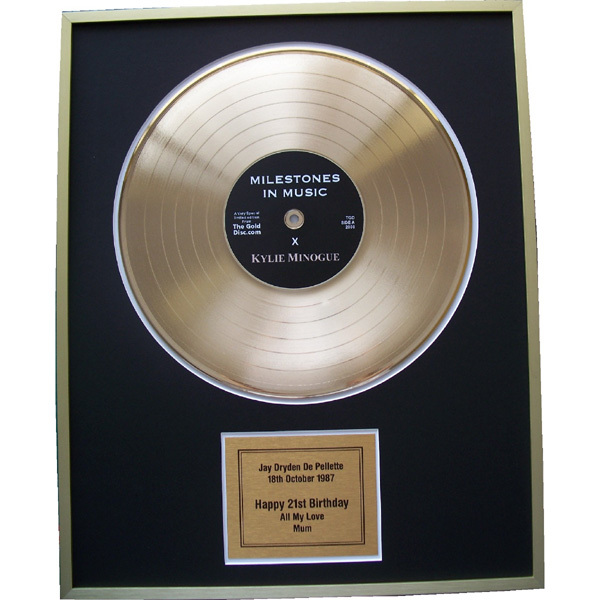 The top of the frame is engraved with the words 'First Anniversary'The frame has a black felt backing with an easel style stand and is presented in a landscape format. 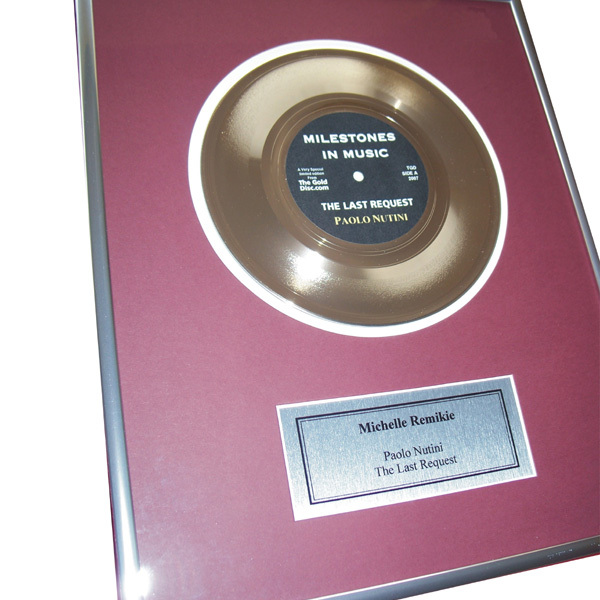 Why not add an image to the frame to make an even more personal gift. Personalise with 2 lines of text each with a maximum of 25 characters per line.The frame holds a 6 x 4 inch photograph approx. The cheeky uniqueness of the Bravura Martini Glass is immediately evident, with its curved stem standing out from the crowd of straight stemware. This Occasions Wedding Heirloom Photo Frame (Photo: 5x7inch) from Waterford is the perfect addition to any home. A truly magical piece for enjoying and commemorating an anniversary. This piece shows a man and wife looking lovingly into each other\'s eyes. The elegance of her dress is stunning.An ideal gift for a couple. Our Wedding Anniversary gift suggestions have all been researched and carefully chosen by couples of various ages, so you can be sure that the gift ideas we present will be things that couples of a simalar age are likely to really appreciate. Of course, not every couple has exactly the same tastes, so we asked our Gift Gofers to select a variety of gifts of different types and at various prices. If you don't see a present on this page you think your recipients would love to receive as a Wedding Anniversary gift, use our Search option at the top of the page to tell us more about them: their hobbies and interests, and the approximate amount you want to spend, and the Gift Gofers will scamper off to their database and find some more great presents to suggest for you.